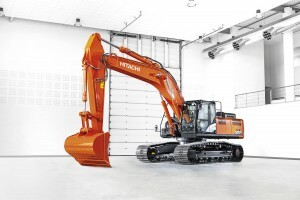 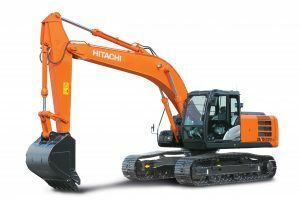 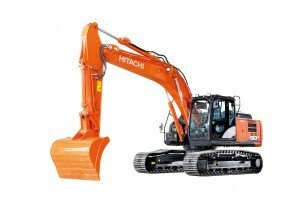 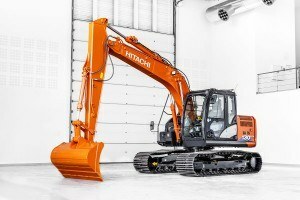 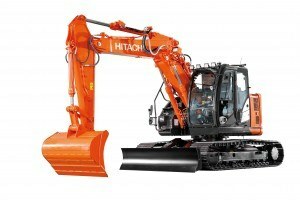 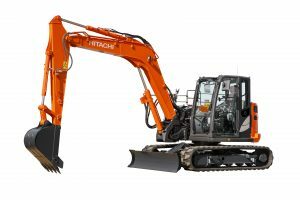 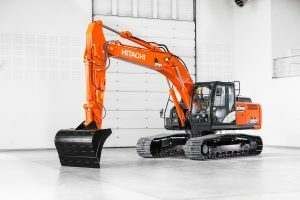 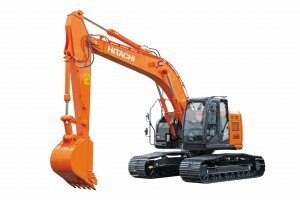 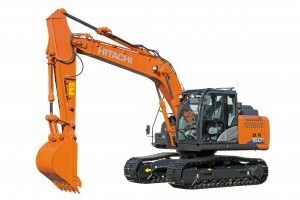 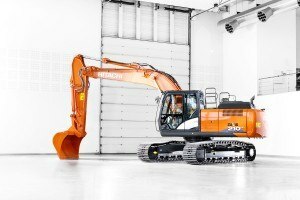 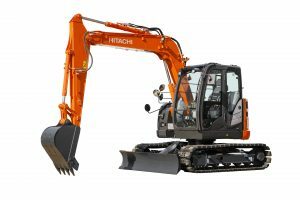 We have engineered the ZX240N-6 to be the ultimate excavation machine. 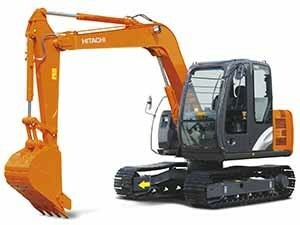 It incorporates more than 200 redesigned features and improved components, and has been designed to give you the highest level of performance. 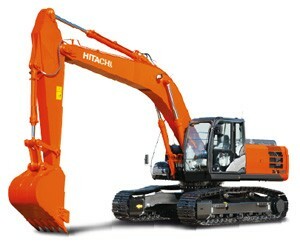 It is equipped with our unique TRIAS II hydraulic system, which results in an 8% fuel saving in ECO mode (6% in PWR mode). 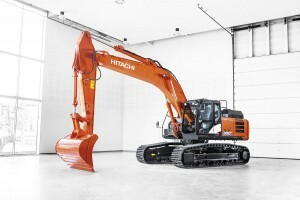 An after-treatment device on the ZX240N-6 results in fewer emissions, ensuring compliance with EU Stage IV regulations. 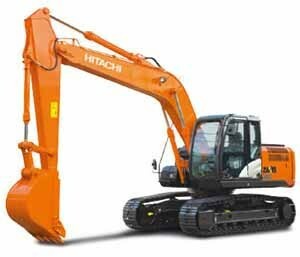 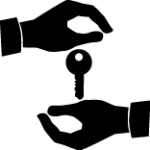 Noise levels are also reduced by the device, which consists of a DOC (diesel oxidation catalyst), urea mixing pipe, SCR (selective catalytic reduction) system and silencer. 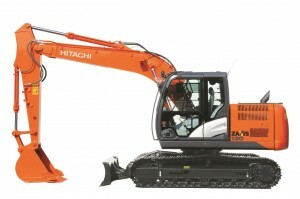 Designed for the needs of the European construction industry, the ZX240N-6 is ideal for a wide range of applications. 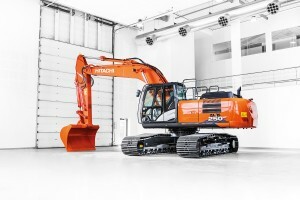 Its versatility is enhanced by a narrow undercarriage that makes it easy to transport on smaller roads. 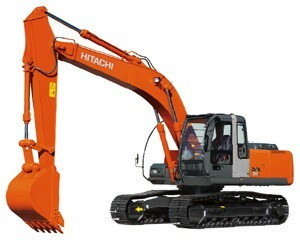 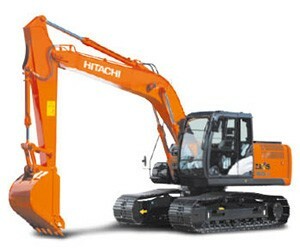 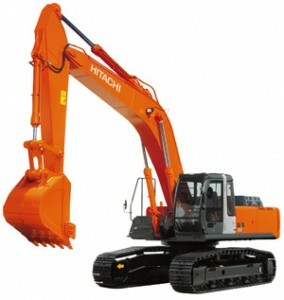 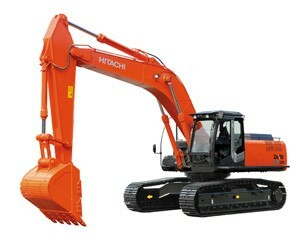 The excavator is also suitable for working with a variety of attachments, which gives you maximum flexibility. 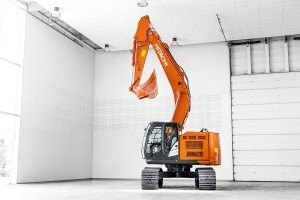 Two tilt modes are included within the attachment support system, and nine other modes can be registered on the monitor for the easy fitment of attachments. 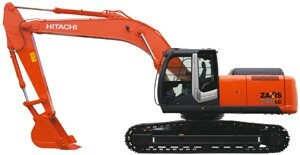 We also reduced the number of bars on the optional front guard to help minimise blind spots and improve visibility.